The summer movie season is officially over. Now, comes the historically slow month of September, but are there any breakout hits waiting in the wings? Resident Evil: Retribution hopes to do what Fast Five did for the Fast and the Furious franchise. Resident Evil has been pretty consistent at the box office with the last installment earning $60 million domestically and $236 million internationally. Now, franchise stars Michelle Rodriguez and Sienna Guillory are back and Sony is clearly trying to give it that all-star feel like Fast Five. There’s no reason why this film won’t open somewhere in the $20-25 million range with the possibility of it breaking out to above $30 million. Disney is going back to the well once again with Finding Nemo 3D. The Lion King earned $94.2 million last September, but the highest grossing 3D re-release this year has been Titanic with just $57.9 million. Finding Nemo is one of Pixar’s most popular films, but it’s hard to see this earning more than mid to high teens. 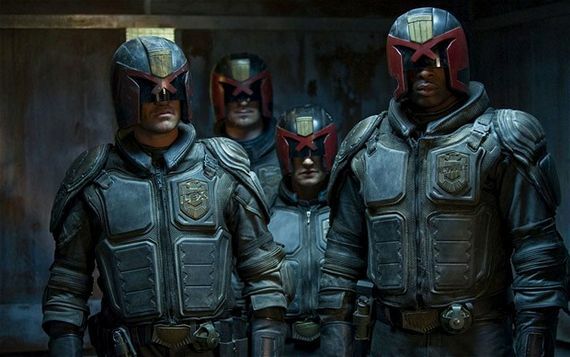 I was ready to write off Dredd 3D as a bomb. But, through 44 reviews on rottentomatoes, it stands at 95 percent. That, coupled with good word of mouth, means this film has big potential to break out past the $20s and maybe into the low $30s range. Clint Eastwood is hoping for success similar to Gran Torino when he stars in Trouble With the Curve, being released the same time as last year’s Moneyball, hoping to duplicate that film’s success. That being said, Eastwood’s RNC speech and, frankly, a less than stellar premise (it pretty much looks like a worse version of Moneyball) means this film probably won’t be nearly as successful, topping out at around $50-60 million. Jennifer Lawrence (Katniss from The Hunger Games) returns to the big screen in House at the End of the Street, but even her newfound star power will be unable to save this standard issue horror film from opening above $10-12 million. The unknown will be End of Watch. Police dramas tend to bomb, even with Training Day’s director attached. But, it is found footage and that sub genre is very popular at the moment. And with some solid actors attached as well, this film could be the breakout hit of the month. 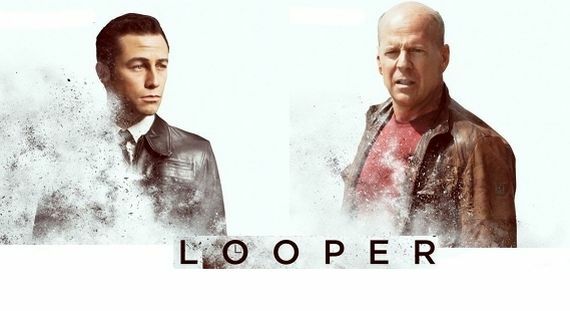 Looper, the time traveling action flick starring Joseph Gordon-Levitt and Bruce Willis, looks to open big. But, Premium Rush already bombed, proving JGL isn’t a big box office draw on his own. But, the time traveling aspect and the team up with Willis means it should open in the $20-25 million range. That film will face off against Hotel Transylvania. But, with the much more high profile Frankenweenie coming out a week later, this film will struggle to find an audience and keep it. Won’t Back Down will be looking to model The Help’s success targeting the older female crowd. That being said, this film looks much more serious in tone and just doesn’t look as good as that film so it’s hard to see this coming close to matching The Help’s opening or final gross. What will you watch? Share with us! 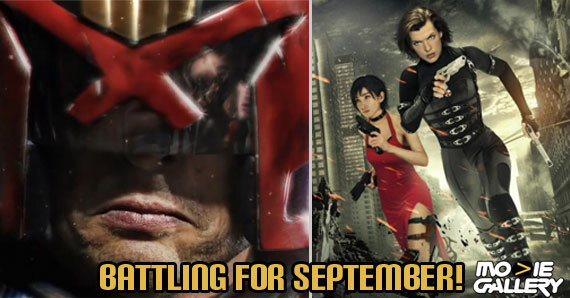 This entry was posted in Previews, The MG Blog and tagged dredd 3d, house at the end of the street, jennifer lawrence, looper, resident evil retribution by LukasE. Bookmark the permalink.